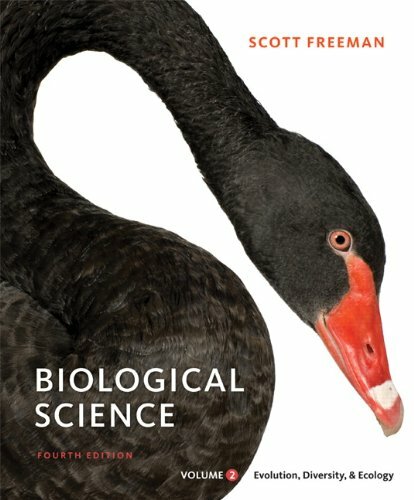 concepts in practice exercises that gradually build in difficulty.New to Freeman's MasteringBiology® online tutorial and assessment system are ten classic experiment tutorials and automatically-graded assignment options that are adapted directly from content and exercises in the book. College and the University of California, Santa Barbara. Professor Freeman died in 2004 after struggling with amyotrophic lateral sclerosis for several years. Professor Freeman specialized in monetary theory, and his articles appeared in the Journal of Political Economy, the American Economic Review, the Journal of Monetary Economics and the Journal of Money, Credit, and Banking, among other eminent academic journals.